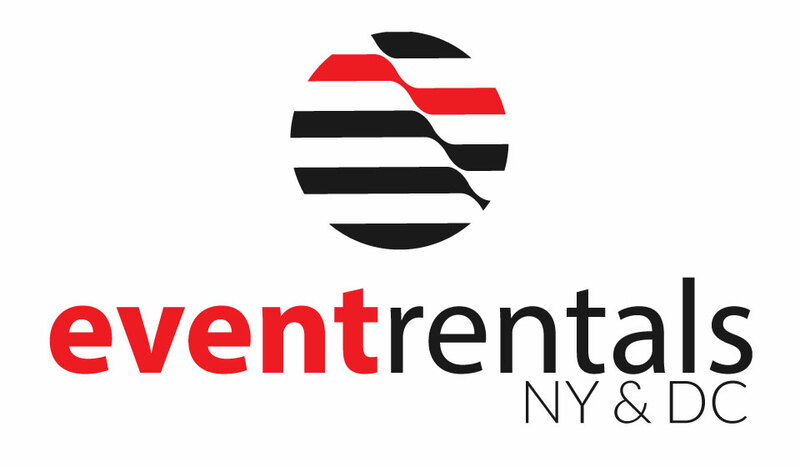 Event Rentals DC was recently nominated by Expertise.com as one of Washington DC and the DMV area’s top rental companies in 2018. 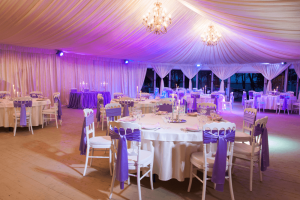 Event Rentals DC was selected because of its focus on customer satisfaction, reasonable prices, and quality service in the DMV area. Event Rentals DC was also selected last year for this prestigious honor. Read about us in the full article HERE.